Alcohol is one of the few things that almost every civilization and culture on the planet has in common. While some nations have banned drinking altogether in an effort to improve health and solve societal problems, the popularity of alcohol has ensured it has lasted for centuries. In fact, it is such a big part of human culture that it has actually affected the development of our species and in some ways, even shaped the world around us. 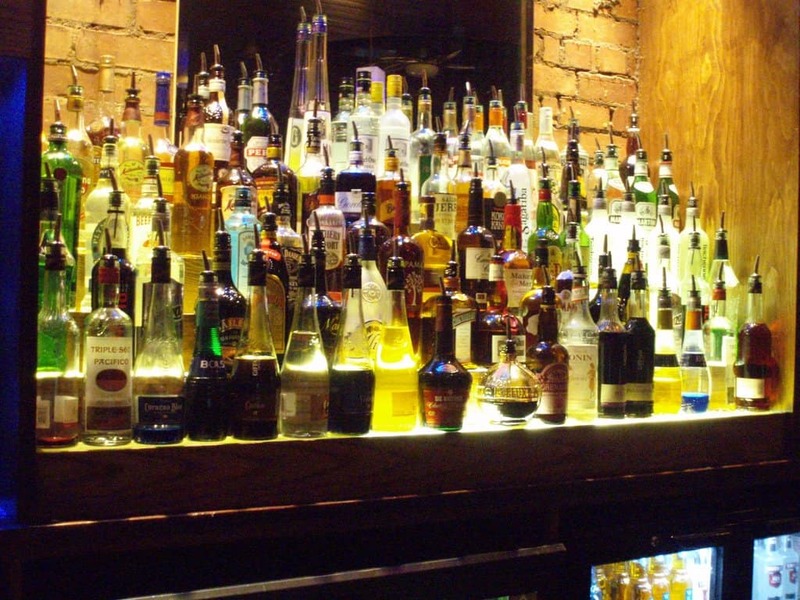 With such a long and varied history, there are plenty of fascinating facts about alcohol. Everyone loves popping off the cork of a bottle of champagne. Yet, the highly pressurized liquid inside means that the cork can fly off at incredibly fast speeds and injure anyone who is hit. 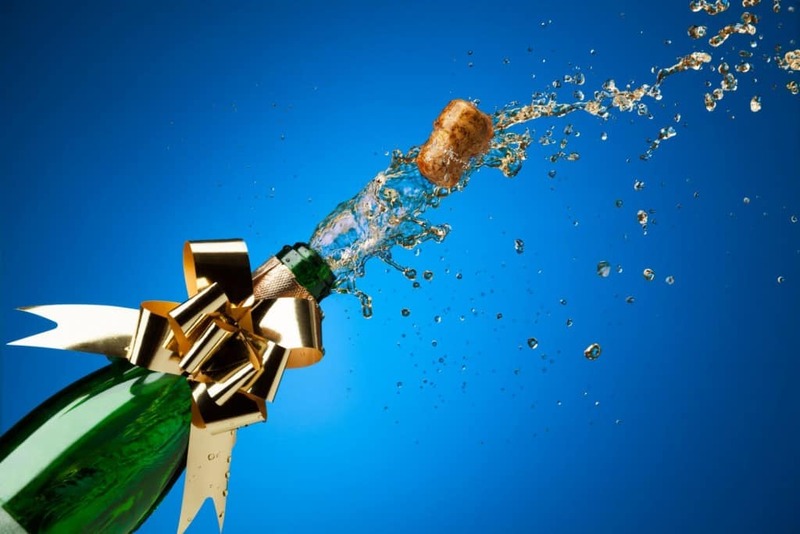 Considering champagne is often drank at occasions such as weddings and other celebrations, people are likely to surround the person and get hit, a dangerous thing considering flying corks kill as many as 20 people every year. 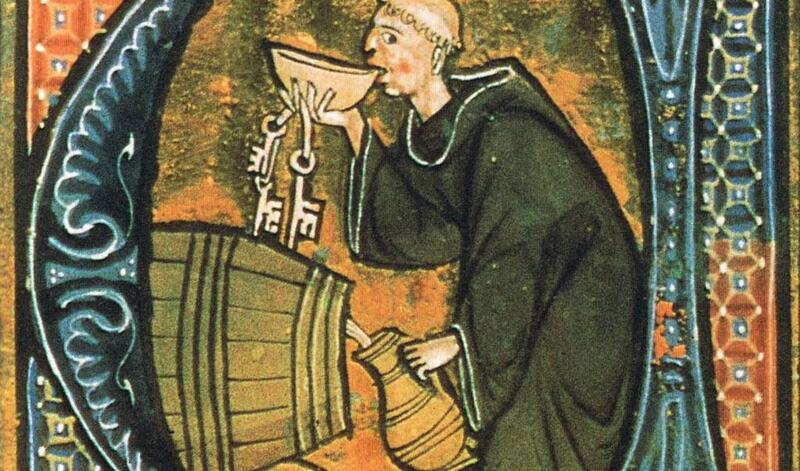 Although baptism has traditionally been done using water, there were some medieval monks who preferred to use beer. Monasteries often brewed their own beer as monks would consume large amounts as they had very little else to do. This meant that there was often excess alcohol around and it was seen as sensible to use the drink for baptisms. 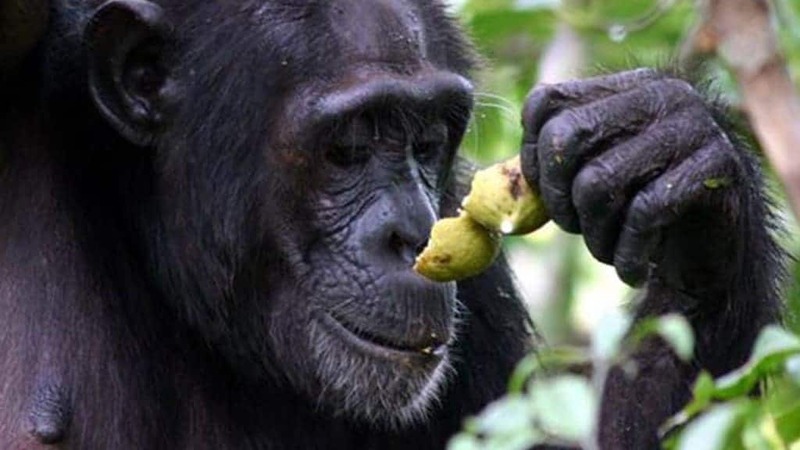 A prominent theory known as the drunken monkey hypothesis claims that our love of alcohol may be down to the fact that our ancestors had to depend on perfectly ripe fruit as a vital food source. These fruits would likely be fermenting, as ripe or overripe fruit will start to convert sugar into ethanol. This could have developed a genetic attraction to ethanol that has continued in Homo sapiens. 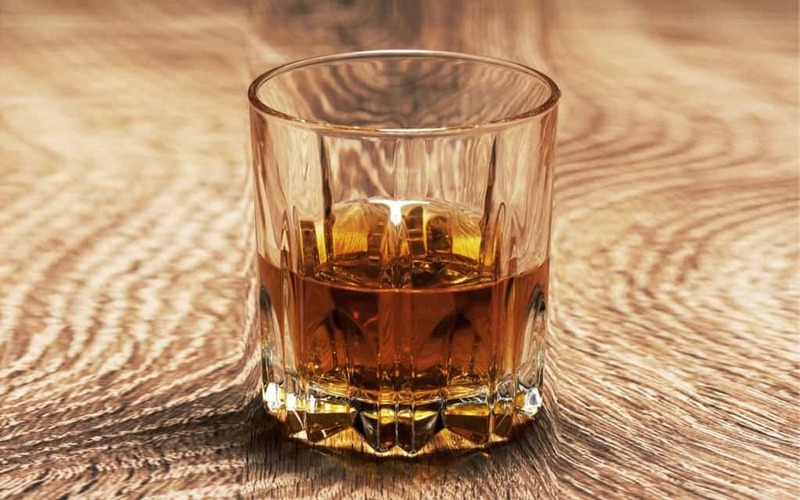 While many countries on earth have their own favorite alcoholic beverages that are drunk by a majority of the population, some nations have actually taken to naming an official drink much like symbols or songs. For example, Congress named bourbon the official spirit of the United States and Mexico gave official status to tequila. 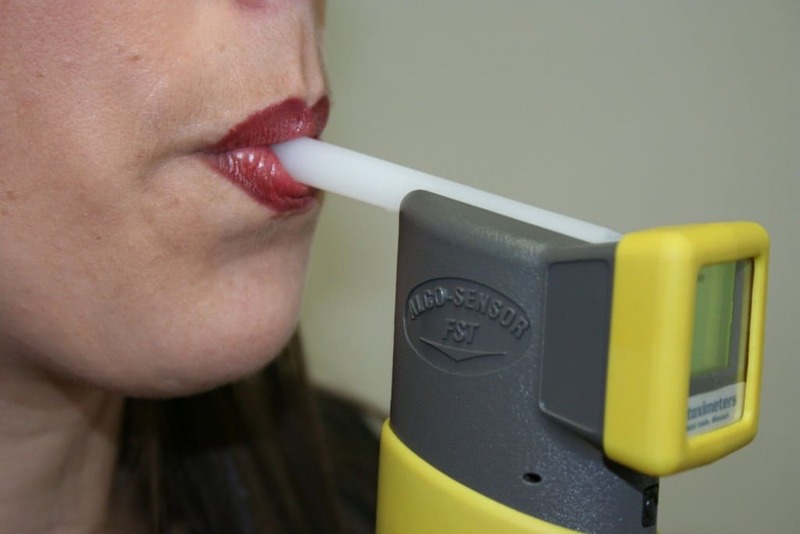 A condition known as Auto-Brewery Syndrome can cause people to blow over the limit and act drunk even though they have not consumed any alcohol. This is down to an imbalance of yeast in the gut, which effectively creates alcohol within the stomach by itself when the victim eats carbohydrate rich foods, such as potatoes, as the sugar is converted into ethanol. 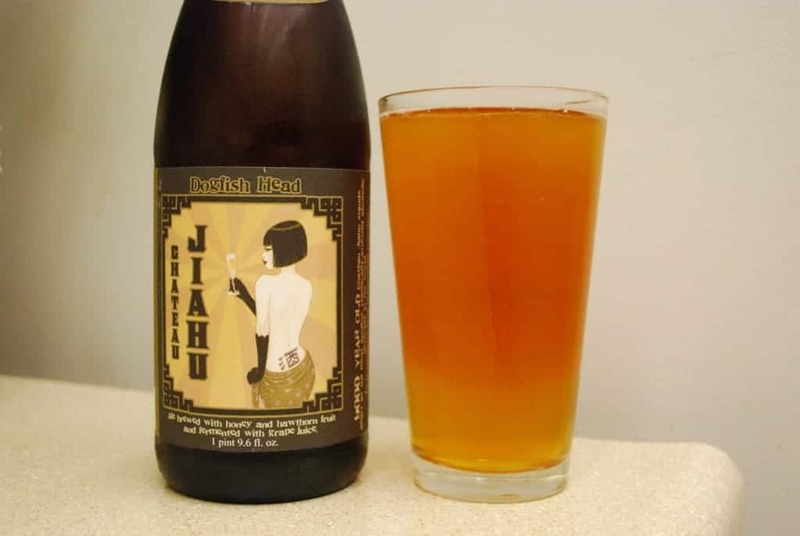 Just to prove that alcohol has played a role in human culture for almost as long as anything else, the oldest recipe that we have on record is actually for a type of beer. The 4,000-year-old Sumerian document gives a list of instructions and ingredients needed to brew the beverage. 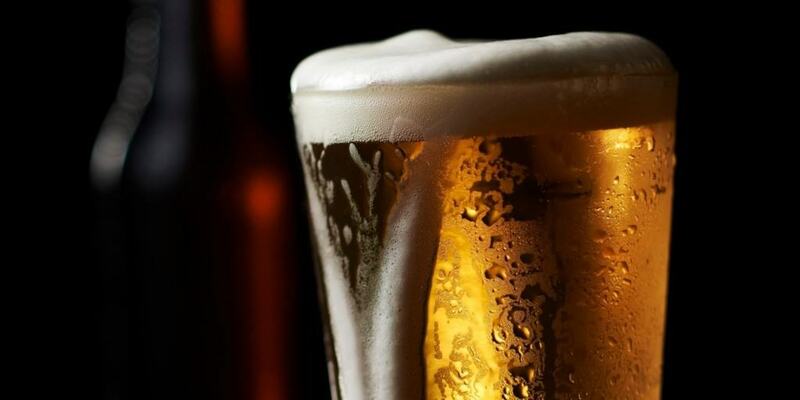 The 4,000-year-old Sumerian beer isn’t the oldest ever discovered though. Examples of beer have been found in an area that was populous in ancient China, which is believed to be at least 9,000 year old. Known as Chateau Jiahu, a replica of it is actually on sale in stores around the world. A bottle of wine might not seem that big when you first look at it but it certainly requires a lot of grapes in order to fill it up. 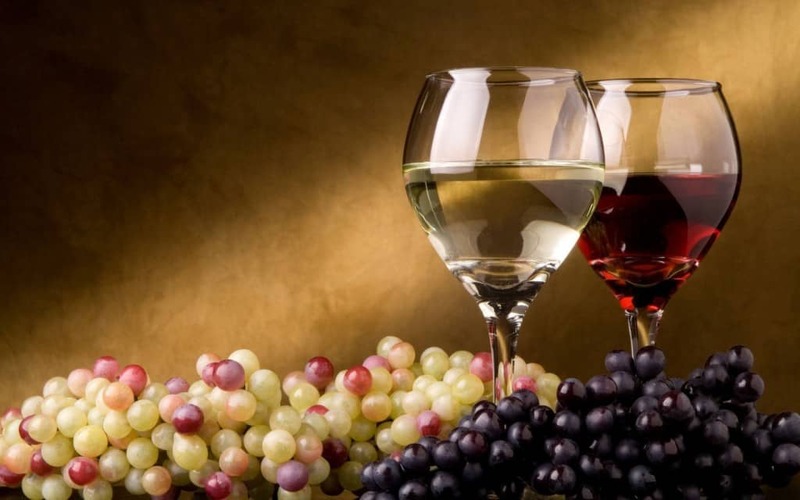 Normal sized bottles usually require between 600 and 800 grapes to be squashed up, explaining the expensive price tag that the drink usually comes with. The United States is widely believed to have some of the strictest laws on underage drinking in the world. All 50 states bar the purchase and possession of alcohol by those under the age of 21, while 17 completely prohibit underage drinking in any form. In contrast, most European countries have no legal age for drinking and people can usually buy alcohol between the ages of 16 and 18. 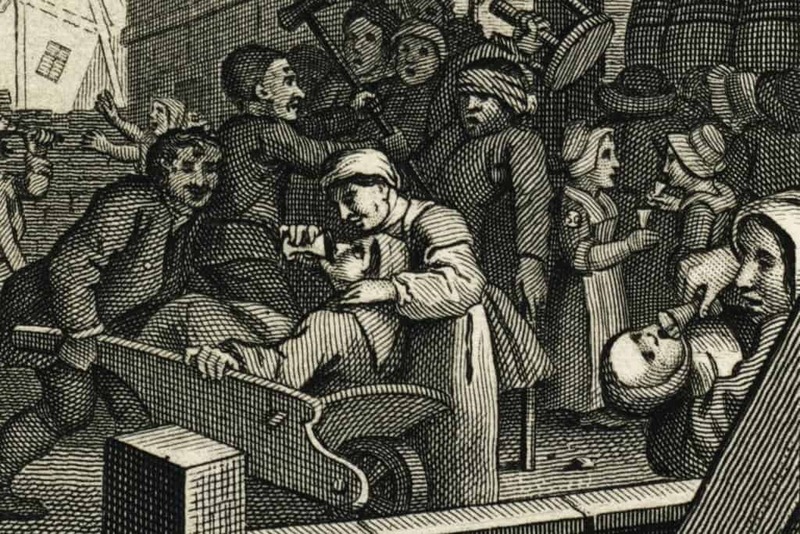 While gin doesn’t seem like a destructive drink today, especially considering it is usually drunk in small amounts, it was once responsible for a huge epidemic in London. High taxes on beer led to people drinking spirits more and more during the 18th century, with people in the English capital soon becoming addicted to the drink. Only a crop shortage ended the epidemic when gin could no longer be created.